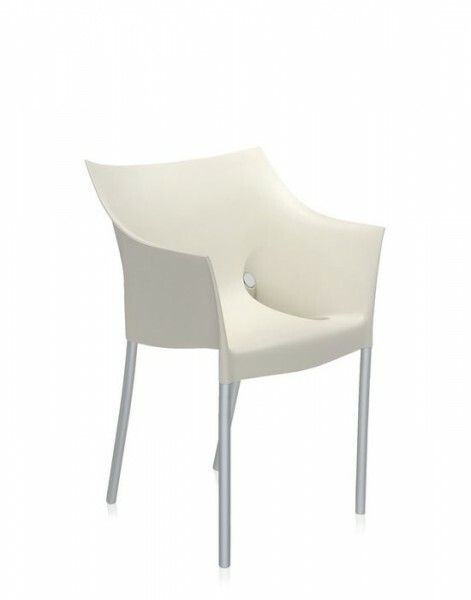 "Dr NO armchair by Philippe Starck"
The Dr. No chair is without a doubt one of the classics of Kartell. The comfortable seat shell made of polypropylene, in combination with the inset legs made of anodised aluminum, make the chair usable for outdoor. Temperature fluctuations can not affect this elegantly designed seating furniture. The design and function blend into a striking chair, which can also be stored practically and space-saving. The design allows the stacking of up to four Dr. No chairs. This cartel classic makes a good figure in both private, as well as object and exterior areas. 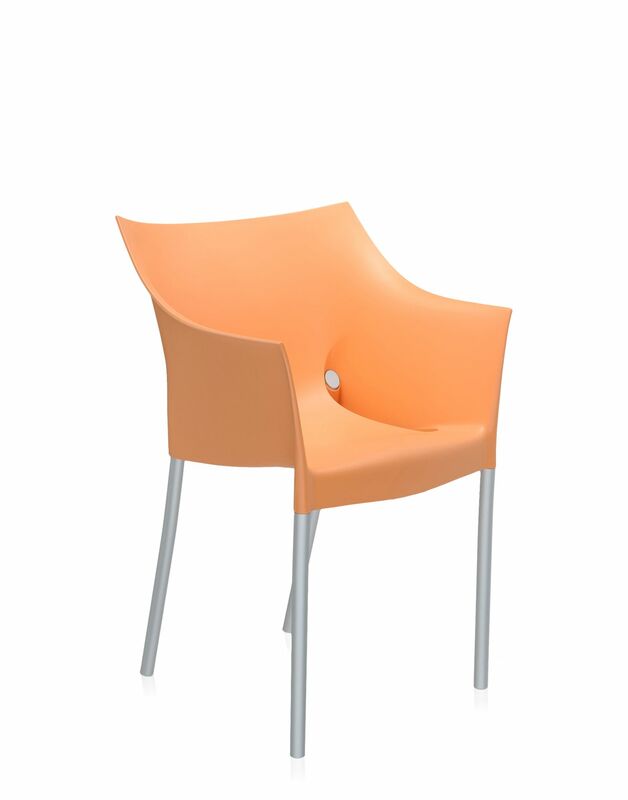 The seat shell is available in various colors, in particular pastel colors and is particularly easy to maintain and robust. 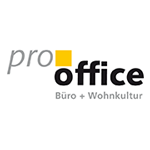 Related links to "Dr NO armchair by Philippe Starck"
Customer evaluation for "Dr NO armchair by Philippe Starck"